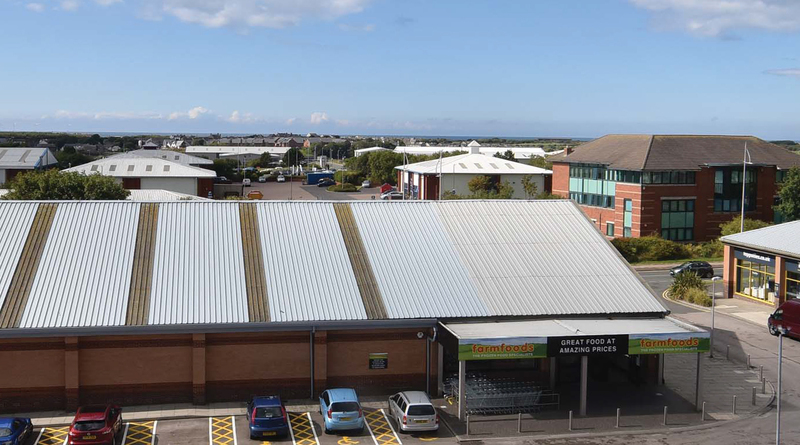 Acting on behalf of Ogden Waller, GV marketed and negotiated the sale of this modern well-located retail scheme comprising two units let to Farmfoods and Topps Tiles. The investment was sold to Sheffield Mutual Friendly Society for £1.54m reflecting a net intial yield of 6.75%. The transaction was concluded within four weeks. 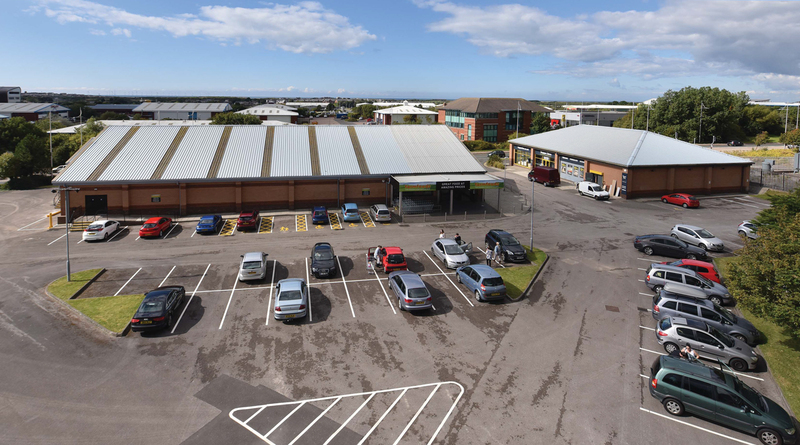 This comprises one of a number of investment sales that GV have undertaken for the Ogden Waller Group of companies.